When we mentioned E-book Reader, most people may think of Kindle first. 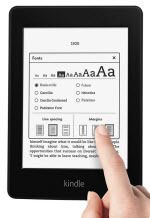 We cannot deny the fact that Kindle has been occupying a large percent of market share in E-book reader line. However, if you happen to find an E-book device, you will find that there are actually some good alternatives. 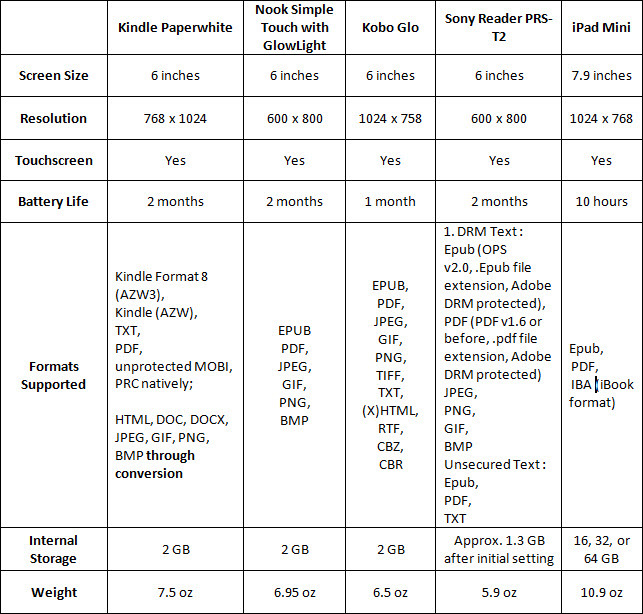 Here we will show you a brief comparison between the main stream E-readers. Kindle is a series of e-book readers designed and marketed by Amazon. With the excellent built-in-light, the new generation Kindle Paperwhite, which is released in the holiday buying season of 2012, rises to the top of the e-reader pack. Battery Life: A single charge lasts up to eight weeks, based on a half hour of reading per day with wireless off and the light setting at 10. 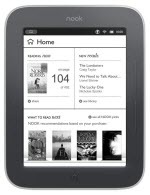 Nook is a brand of e-reader developed by American book retailer Barnes & Noble. The Nook Simple Touch with GlowLight sets the standard for e-ink e-readers going forward. The Kobo e-reader is an e-book reader produced by Toronto-based Company Kobo Inc. The Kobo Glo also has an integrated light, which is called Comfort Light. The Kobo Glo has great advantage in Epub compatibility and international options when compared to other e-book devices. 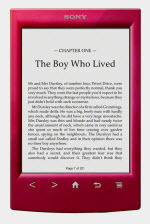 Sony Reader is a line of e-book readers manufactured by Sony. 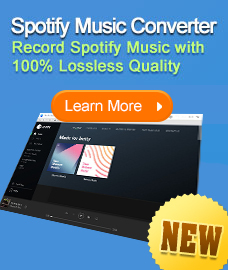 It offers access to a large catalog of e-books, magazines, and newspapers via Sony's online store, plus online loaners from your local library. The Sony PRS-T2 is a perfectly good touch-screen e-reader. The iPad is a line of tablet computers designed and marketed by Apple Inc. Strictly speaking, it cannot be regarded as an E-reader. However, some people would also choose to read PDF on iPad with e-book app iBooks. 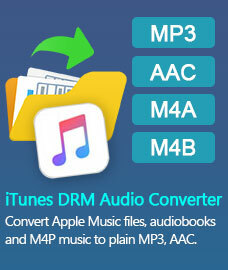 The PDF files can be transferred via iTunes. 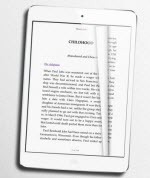 The iPad is an excellent e-reader alternative for Apple aficionados. The below chart illustrates the difference between the mentioned e-book readers. We can find that each one has its good points. Customer can choose the best one according to their needs.